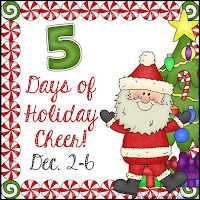 Welcome to Day 4 of Holiday Cheer! Today I have another Holiday Gift for you. 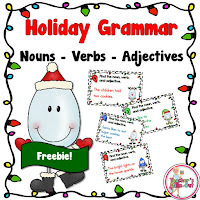 Day 4's Gift is a free Holiday Grammar Center for more practice with nouns, verbs and adjectives! Keep reading below. Free Holiday Grammar Task Cards includes 8 task cards! 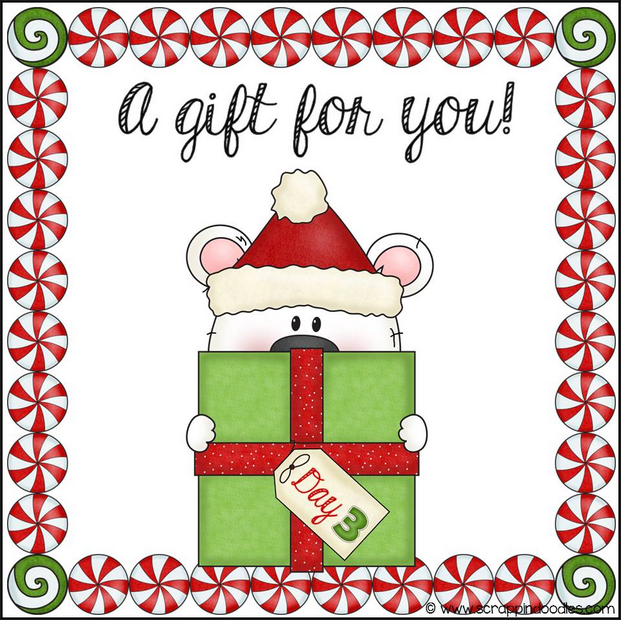 This fun little holiday freebie will help students to practice picking out the noun, verb, and adjective from a sentences. Set these task cards and the recording sheet at a reading center is holiday. Your students will love learning their grammar skills. 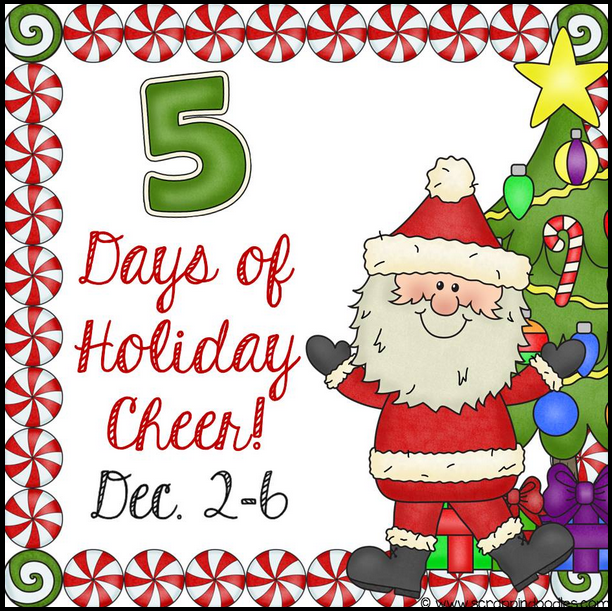 Stop by tomorrow for the last day of Holiday Cheer!